Zaha Hadid is the most visionary of the best-known contemporary architects. This is the most complete survey of her work, and it encompasses both built and unbuilt designs, including her most recent commissions: the Guggenheim-Hermitage Museum in Lithuania and the Aquatics Centre for the 2012 London Olympics. Among her most renowned works are the Vitra Fire Station in Germany and the Contemporary Arts Center in Cincinnati. 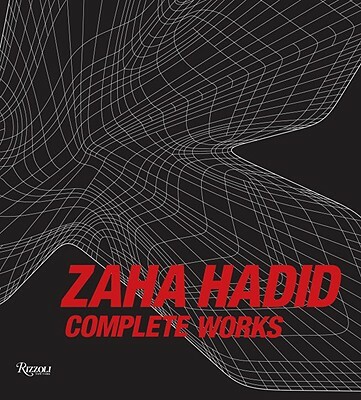 Zaha Hadid is based in London and was awarded the 2004 Pritzker Prize for Architecture, the 2003 European Union Prize for Contemporary Architecture, and the 2007 Thomas Jefferson Medal in Architecture. Aaron Betsky is director of the Cincinnati Art Museum. The most definitive book on one of the world’s most celebrated contemporary architects.